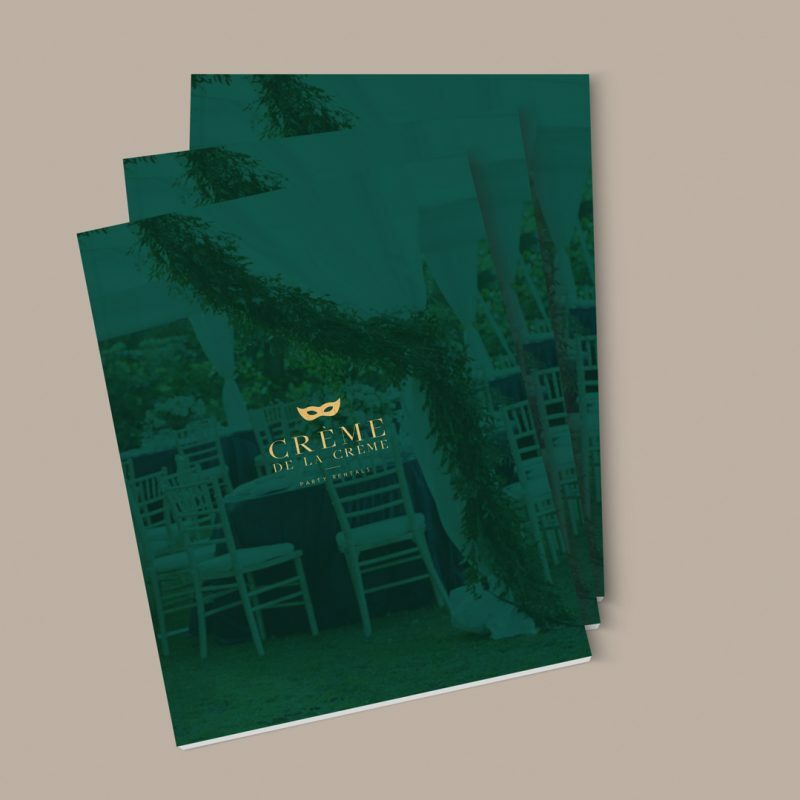 A South Florida based event company, Créme de la Créme works closely with clients to provide spectacular event design, meticulous planning and individualized client services. 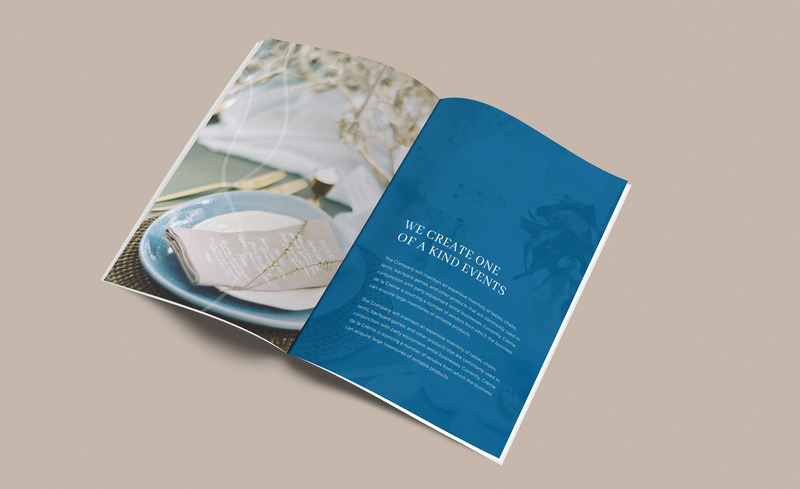 Their goal is to transform every client’s vision into a sophisticated and awe-inspiring event. 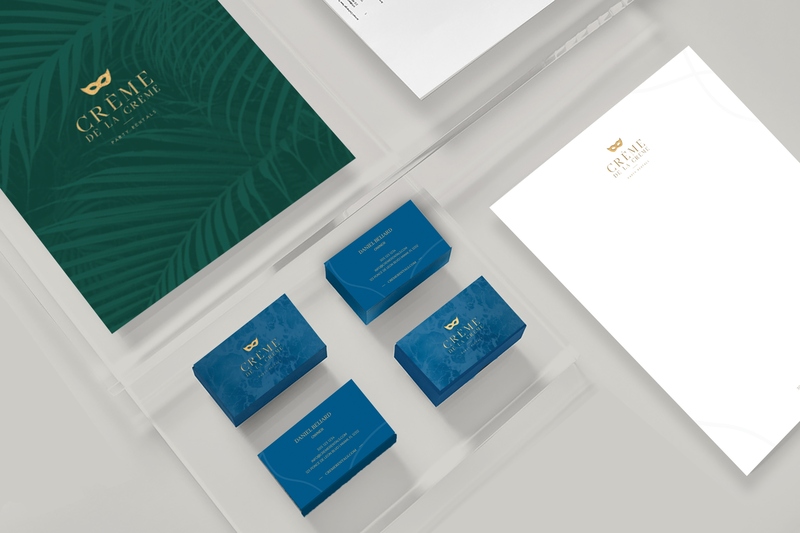 Our goal in rebranding Créme de la Créme was to showcase and communicate this elegance through their new logo, as well as fonts, colors and textures. The concept includes an icon similar to the current brand’s, with a logo composition that makes it feel modern and refreshed. The tagline is anchored through a line element, creating a visual tie throughout. Créme de la Créme’s rebranding began with a logo revamp. 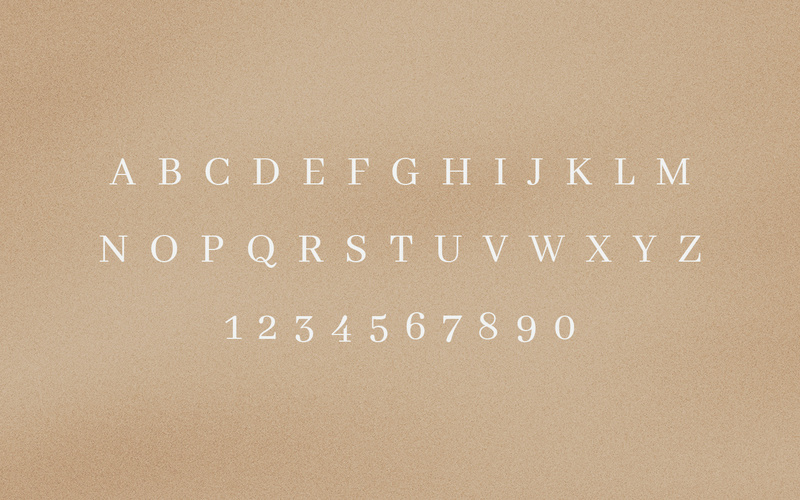 A logo is your first introduction to a brand and is, by definition, a symbol for identification. When transforming their old logo, we focused on adding a modern, clean touch to create something elegant but understated so as to not take away from the intricacies and details of their event offerings. 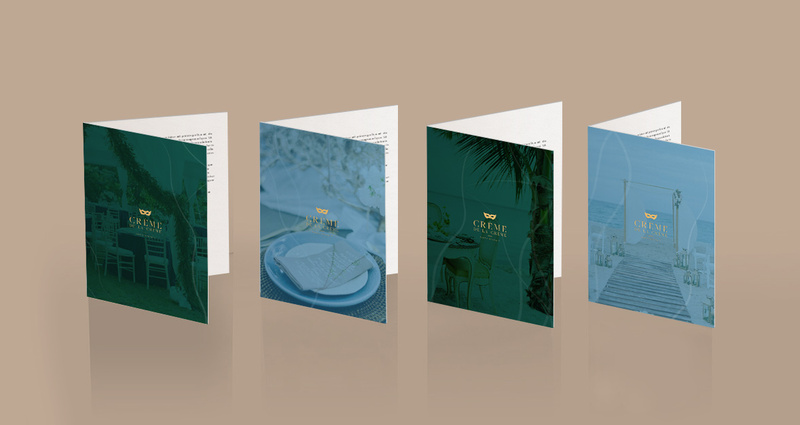 When building the new fonts, colors and textures, it was important that the overall look found balance with both the logo and the many different styles of events that Créme de la Créme plans and executes. 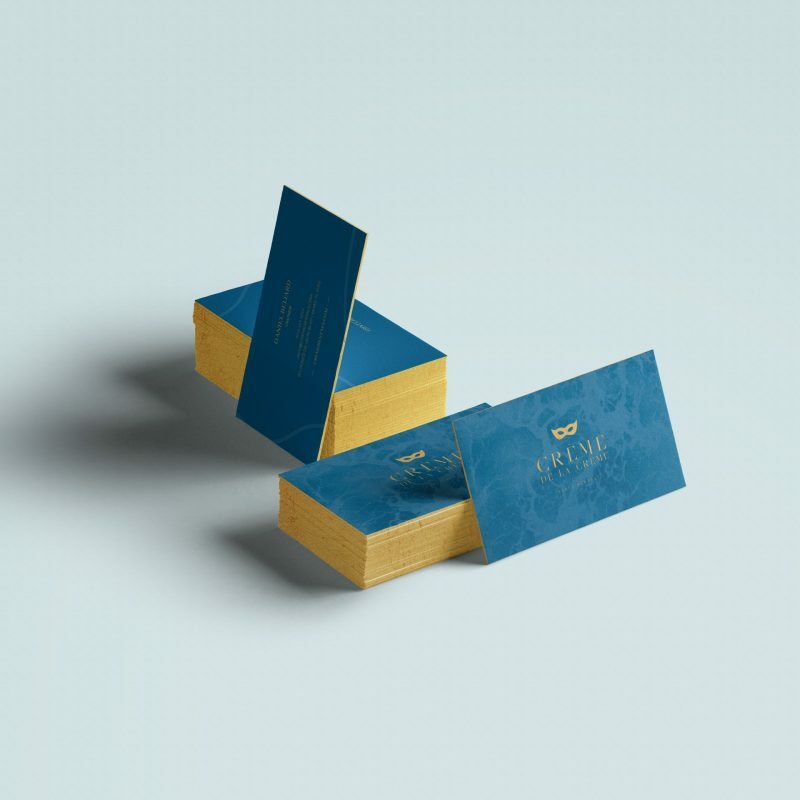 Because their clients are both individual and corporate, our team worked to construct a brand image that is versatile. The neutral and blue hues are refined, accentuating the elegant and sophisticated take on party planning of Créme de la Créme.